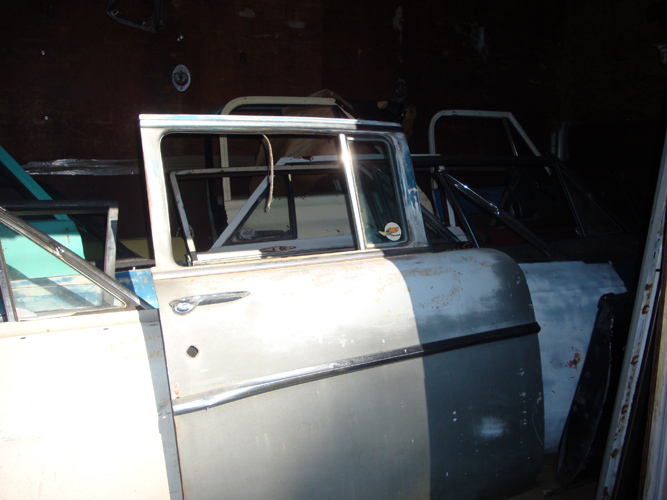 Chevy Supply of Assonet is your source for affordable, quality, used vintage Chevy car doors and door accessories. 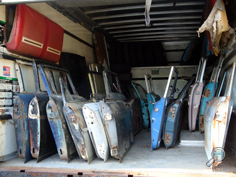 We stock a large inventory of classic Chevy car doors for model years 1937-1972 for your vintage Chevrolet auto restoration or repair project. If you are restoring an antique Chevy car and need original Chevrolet car doors & accessories, we have what you are looking for. The right vintage Chevy car door for your classic Chevy restoration project will help return your antique Chevy car to its original, pristine condition. With authentic classic Chevy car doors, you will beautify both the interior and exterior of your vintage Chevrolet automobile at the same time – and turn heads every time you pass by. 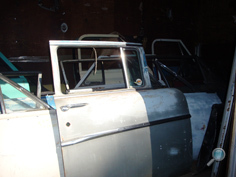 When restoring or repairing a classic Chevy car, it's vital that you use original Chevrolet parts. 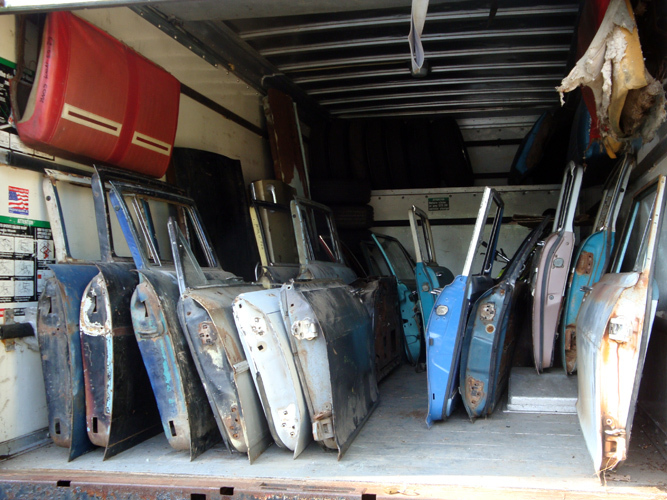 We have an excellent selection of in-stock vintage Chevy auto doors – driver's side doors, passenger-side doors, rear doors, coupe doors, sedan doors, etc. 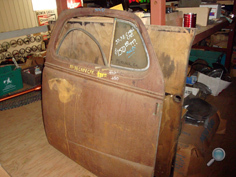 Call us to find out if we have the right Chevy door that matches the model and year of your vintage Chevy project car. We also have all of the classic Chevy door parts & accessories you'll need for your Chevy car restoration project, including: Chevy door handles and door handle assemblies, Chevy door lock assemblies, Chevy door glass, Chevy door latches, and other Chevy door accessories. We have Chevrolet auto doors & door accessories for most 1937-1972 Chevy car models, including: Bel Air, Biscayne, Camaro, Caprice, Chevelle, Chevy 150 & 210, Impala, Malibu, Monte Carlo, and Nova. 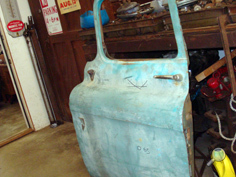 We also have vintage Chevrolet car doors & door accessories for 1978-1987 El Camino and Malibu models. CSA Chevrolet Featured In "The Hollywood Knights"
CSA's very own 'Pie Wagon' was featured in the 1980 comedy "The Hollywood Knights." For more photos of the Pie Wagon, click here.